Ben & Paul have a couple laughs with this year’s feel good prequel, The First Purge (2018). 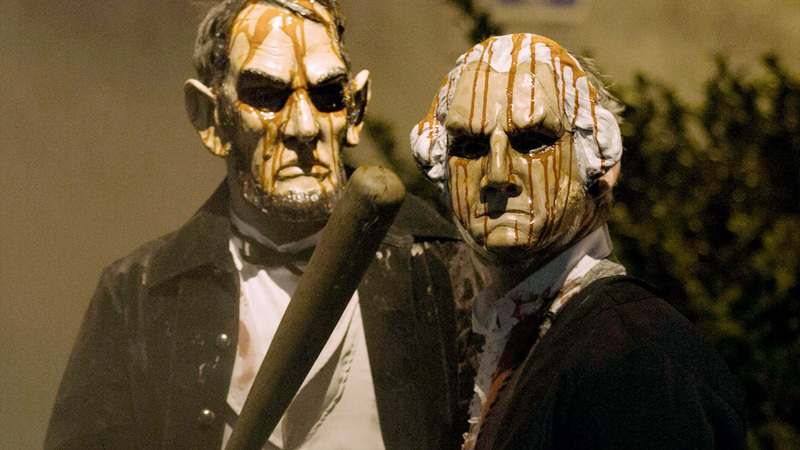 They discuss the inception of The Purge and share their expertise with the film’s setting of Staten Island, NY. Joining them is “Bobby” (Kevin Gilligan), who was there the night of The First Purge. 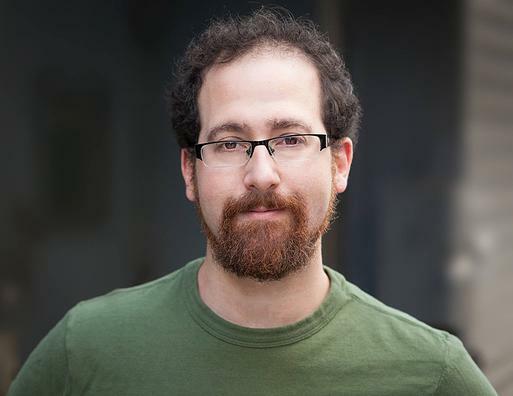 We also check-in with Albert Pinecone’s summer jobs and what Chaim’s been up to.